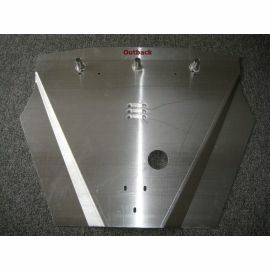 Protection / Skidplates There are 79 products. Polished Aluminum 5052. Bolts to existing holes in the undercarriage. No drilling or cutting required. 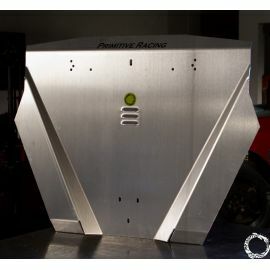 Replaces the Factory Splash Shield. Choose between the thinner 1/8" or thicker 3/16". Choose if you want the oil drain access hole. Optional Fumoto Valve recommended with oil drain hole. 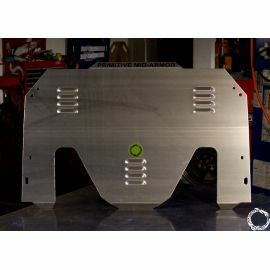 Eligible for our "Full Body Armor" and "Triple Armor" discounts when multiple Skidplates are purchased together. 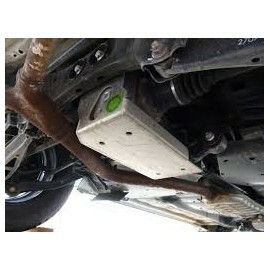 Fits 2013-17 Outback 4 Cyl Models. 1/8" Mini Rear Diff Cover. Bolts on in minutes, extremely lightweight, strong enough to jack up under (using rubber pad or block of wood). 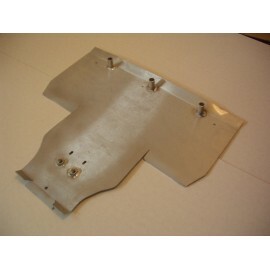 Options for the 1/4" up-armor piece. 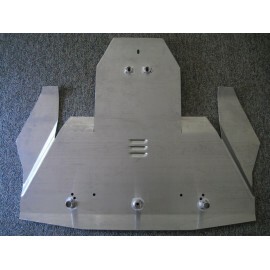 Sturdy 3/16" Aluminum Lightweight rear differential cover. Fully boxed design. 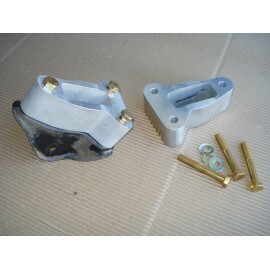 Bolts on easily, made to fit with most big exhausts, comes with hardware. 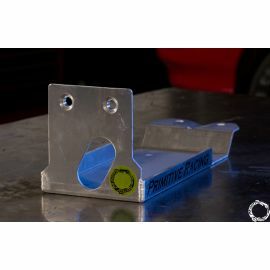 Does not affect trailer hitch mounting. Makes great jack up point! 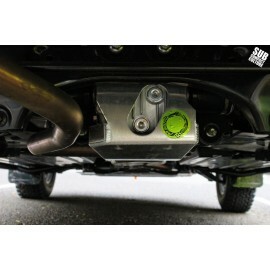 Fits most all MULTI-LINK rear suspension cars. Does NOT FIT 6-cyl cars, (H6 need side-drain version). 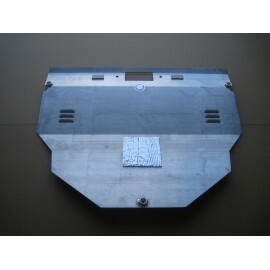 3/16" Aluminum Lightweight rear differential cover specifically for the 2000 -2004 Legacys, Outbacks and all the Bajas. Billet Aluminum spacers for rear trailing arm bracket.Pair of 50mm (2 inch) thick Rear Trailing Arm Spacers with longer M12 bolts & washers. 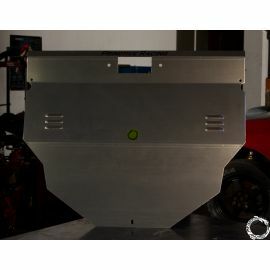 For: 1998-2008 Forester, 1993-2007 Impreza and 1990-1999 Legacy and Outback with 2 inch or bigger lift.